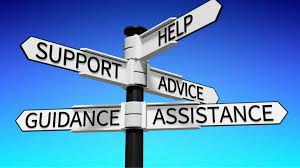 Having recently installed 2 track and hoist systems at home, they have proven to be such a ‘life-saver’ providing a safe way to get from A to B e.g. from the bed to the en-suite toilet. The cost came out under £4,000 including minor building works…but it has been invaluable. When out-and-about in the UK, a standard disabled toilet is oftentimes unsuitable…however, there exists a solution! Related: the CHuC (the Ceiling Hoist users Club) was set up by the late Sue Maynard Campbell MBE, to highlight the interests of those disabled people who need to use ceiling track hoists. 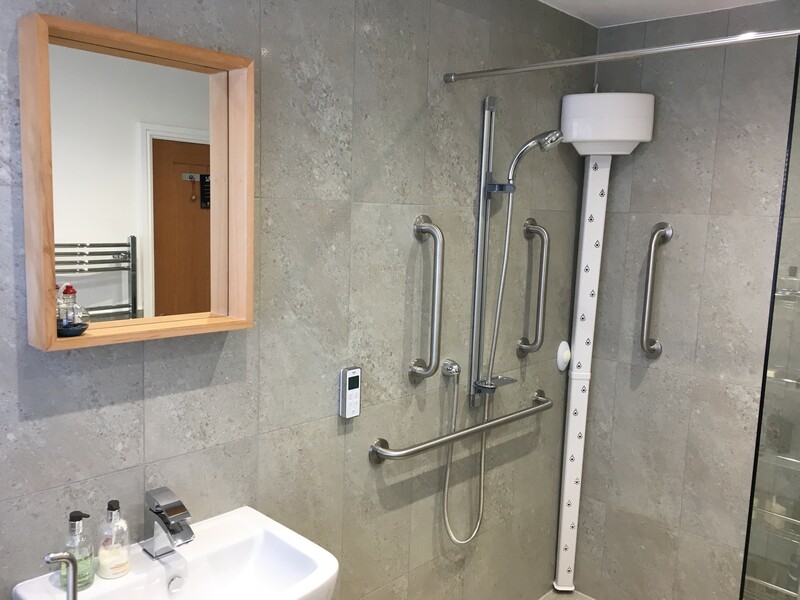 The lack of hoists in holiday accommodation severely restricts many disabled people, like myself, who wish to get away from home for leisure, business, or social events. We have made 2 bookings Doc1Doc1 through this website for short breaks in Autumn in North Wales and Nottinghamshire…we will give you an update on how we get on! 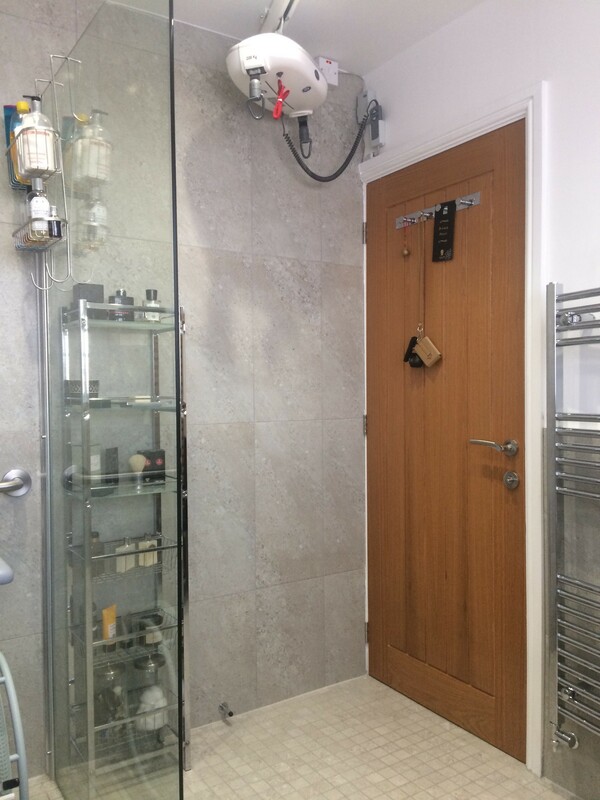 Before my MND progressed, I decided to future-proof my home as much as I can…and one key area was the bathroom. 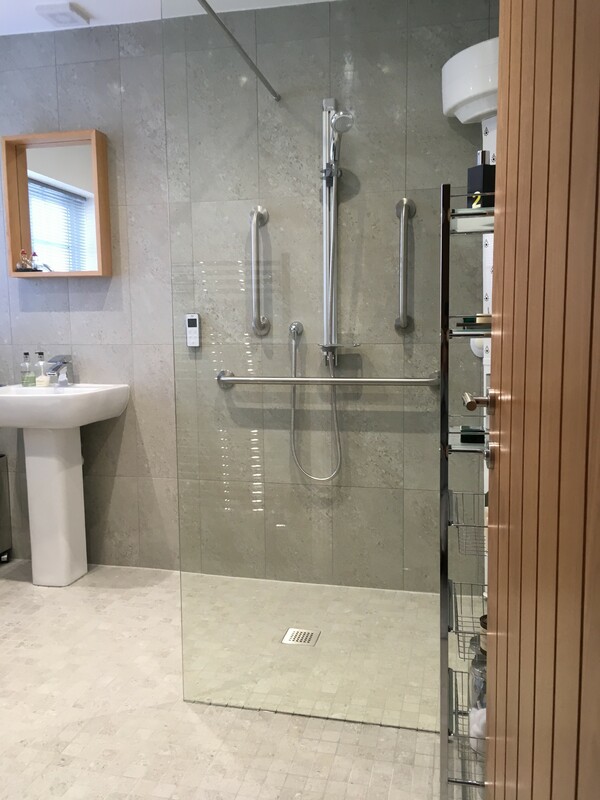 Converting an existing shower-room into a wet-room was a big job, but one that was taken on with aplomb by the family-run business Regal Care based in Lancashire: Regal House, Smithy Lane, Scarisbrick, Lancashire L40 8HN. We visited their showroom and discussed options…finally coming up with a suitable design and time-schedule for the works. 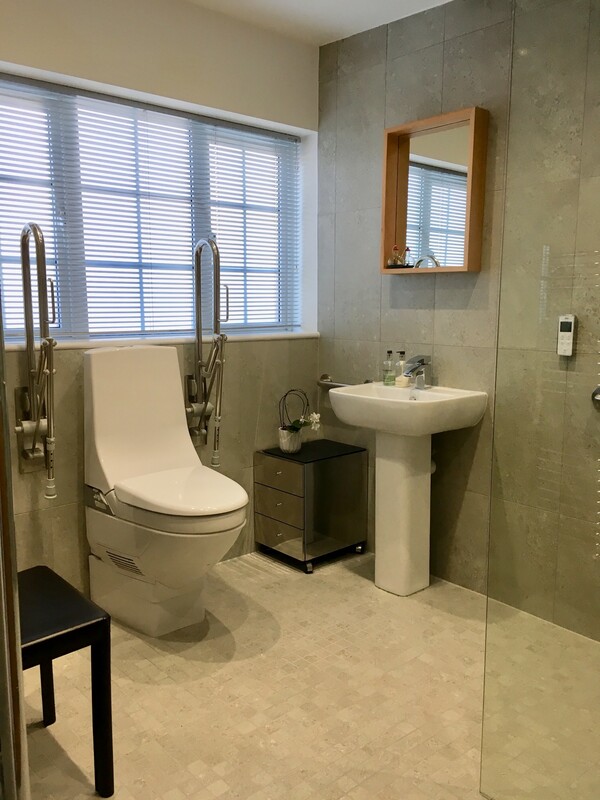 These works were then carried out in a timely and very professional manner by the team of experts who did an excellent job…cost-effective (compared to other national suppliers), trustworthy and often going above-and-beyond their scope of works.